Grandmothers are often the first to find out about a new baby and the first to hold a baby after his or her birth. My mom was the first to see both Sunshine and Joey after their births, and my mother-in-law was the first to visit Lily. It makes sense that Jesus’ grandmother, St. Anne, would be a patron saint of pregnancy and childbirth as well as mothers and grandmothers. St. Anne and her husband St. Joachim are not mentioned in the Bible. Little is known about this couple and their life with their daughter Mary. Church tradition holds that St. Anne was an older woman when Mary was born (like her relative St. Elizabeth). Mary is said to be their only child and was dedicated to God at a young age, much like Samuel in the Old Testament. 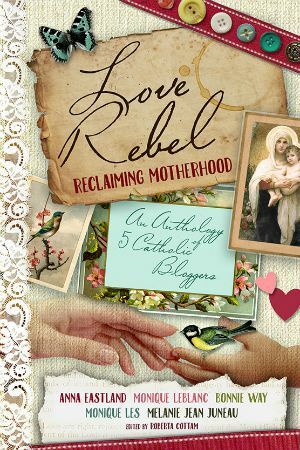 Despite this, there is much we can learn from St. Anne. She serves as “a great model of virtue to all engaged in the married state, and charged with the education of children” (Butler’s Lives of the Saints). St. Anne raised the young woman whom, out of all the young women in Israel (or even the world at that time), God choose to be the mother of His Son. 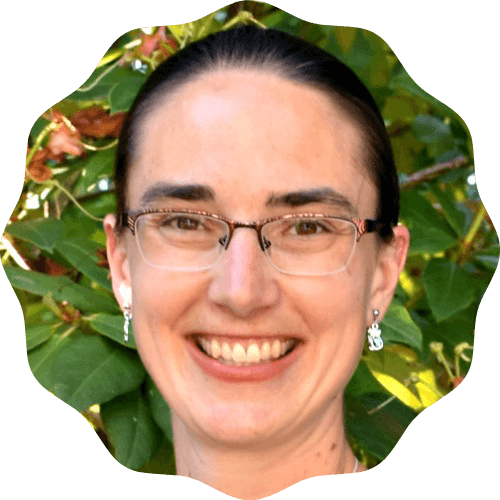 I often ask her to pray that I may raise children who was as eager to say “yes” to God as Mary was. St. Anne lived in an era when married women were expected to have children. Those who didn’t were seen as having displeased God somehow. So she knows what it’s like to desire children and to bear society’s scorn for not filling a certain role. 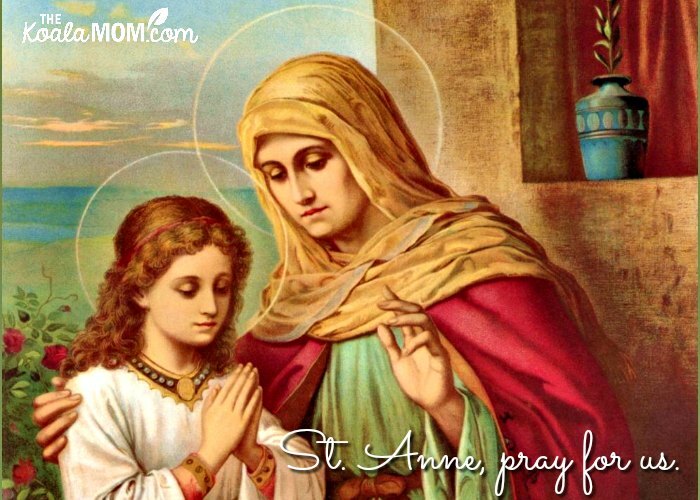 St. Anne is the patron not only of expectant mothers, but also childless mothers. Those who are struggling to conceive can pray for St. Anne’s intercession and follow her example of hopeful piety. St. Anne was also venerated by the early Canadian fur traders, many of whom were Catholic. One thinks of the many mothers who were praying for their sons so far from home, exploring the wilds of Canada in the 1700s and 1800s. Alexander Henry the Elder wrote that “Saint Anne is the patroness of the Canadians, in all their travels by water.” Peter Pond (a rather fiery and infamous fur trader, and founding partner of the North West Company) and John Macdonnel (a clerk in the North West Company) both mention Sainte-Anne-de-Beaupré in Quebec, a last stop for voyageurs setting out down the river. 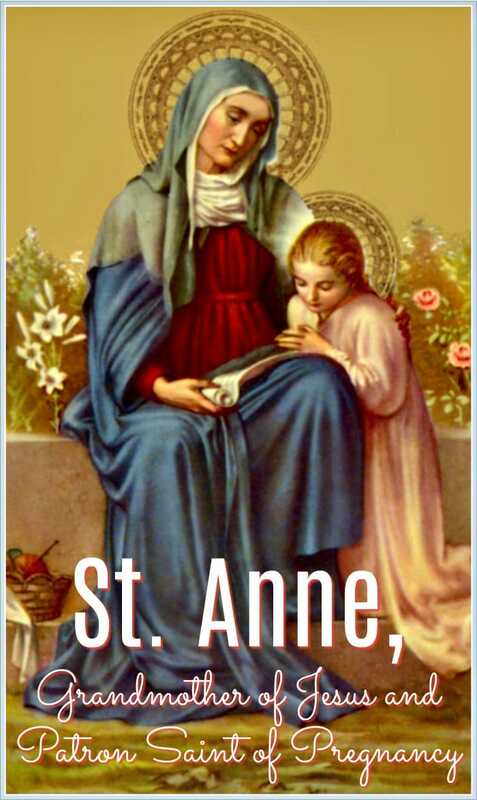 St. Anne’s feast day is celebrated on July 26. She is the patron saint of pregnancy, childless people, expectant mothers, grandmothers and mothers, homemakers and housewives, and women in labour.